Delightful three bedroom family home offering modern, contemporary living at its finest. Entering through the front door into the entrance hall, tiled flooring continues through into the kitchen and garden room with stairs rising to the first floor landing and doors leading into the downstairs living. The lounge has a window to the front aspect that allows the natural sunlight to flood through, the feature fire surround makes a focal point. In trend and absolutely stunning the family living kitchen/ garden room offers you the versatility to suit your families needs. The kitchen has recently been re fitted and comprises of an array of grey gloss wall and base units, plumbing for a washing machine, sink with drainer and work surfaces around, built in oven hob with a extractor hood over. There is plenty of room for a dining table and chairs, the perfect space for informal entertaining and family dining. The garden room has French doors leading out into the garden and is the perfect place to sit and unwind at the end of the day. 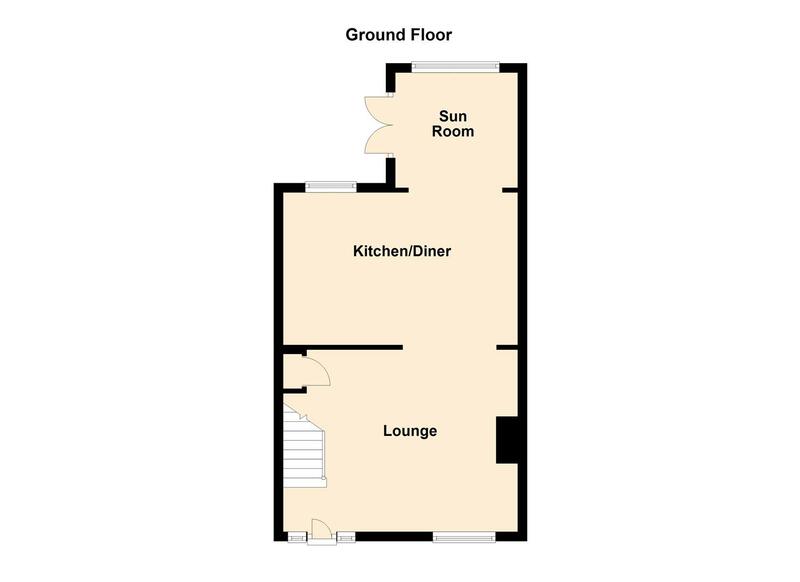 To the first floor there are three well-proportioned bedrooms. 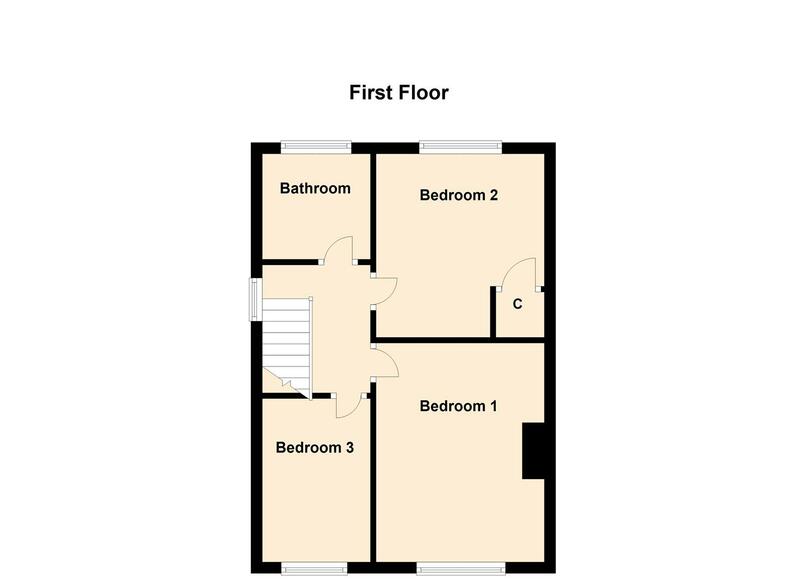 The master bedroom and bedroom two are both doubles with the third being a good size single. The modern family bathroom has been recently updated by the current owner and comprises of a P shaped bath with shower over, wash hand basin, low level wc and heated towel rail. Cosby is a delightful village with a wealth of character and charm and has a brook running through the heart of the village. You can enjoy being part of the village by taking part in community events such as the annual Cosby duck race. Cosby is situated south of the city with easy connections to the city and the motorway networks. Cosby offers a wealth of local amenities including, shops ideal for day to day shopping, post office, pharmacy, restaurants, golf course. Schooling in the village is Cosby Primary School and Brooke House day school offering private education. The Bulls head is a traditional local pub with a great Chinese restaurant attached, and the Tithe Barn is a locals favourite. A truly lovely place to live.